Have you heard about FBX? It’s time you start paying attention. There were some awesome questions this week, making it difficult to choose one. But since I’ve yet to write about FBX, I figured this was a good topic. What are your thoughts on this style of marketing [Link]? I browsed a frying pan the other day and it showed up in my newsfeed for a week before I figured out it was because of FBX and was impressed and slightly violated. Take a look at my video below for my thoughts on how FBX will impact you as a user and as a marketer. 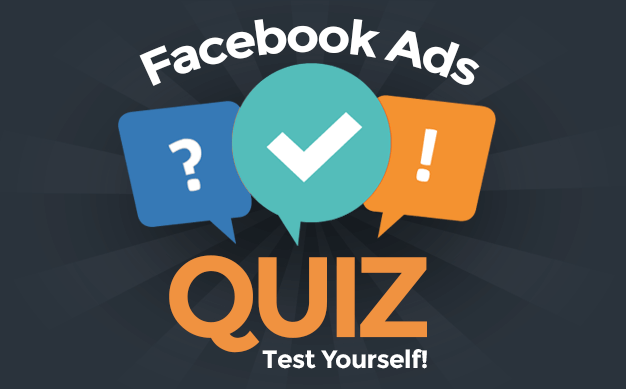 FBX (also known as Facebook Exchange) is a way to retarget with Facebook ads. Brands can place a cookie on their website (or a specific page of their website) so that when that user visits Facebook they can be served a relevant Facebook ad. The opportunities here are enormous. Not only could this benefit brands, but it could help users by showing them ads that actually matter to them (though it may seem creepy at first). Up until recently, this was only available to the biggest of the big brands who worked with approved tools. This typically meant shelling out thousands of dollars per month in advertising. But you can also use PerfectAudience to set up FBX on a budget. Take a look! And don’t forget to subscribe to my YouTube channel!